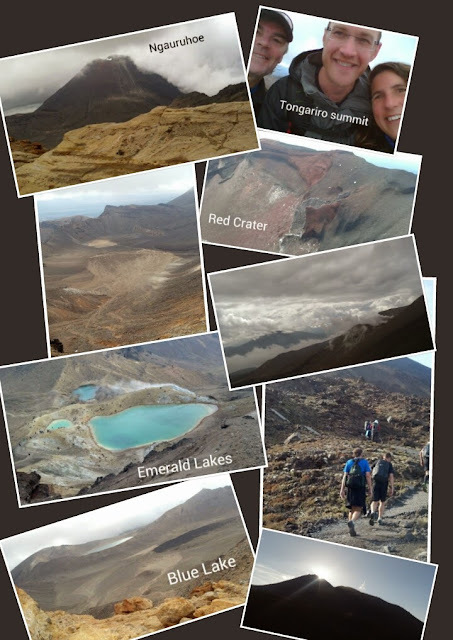 Tongariro Alpine Crossing plus Tongariro summit detour- 6 hours- not bad going. I told the boys we'd have time to do both summits in the 8 hours, but sorry Ngauruhoe you'll have to wait for another day. 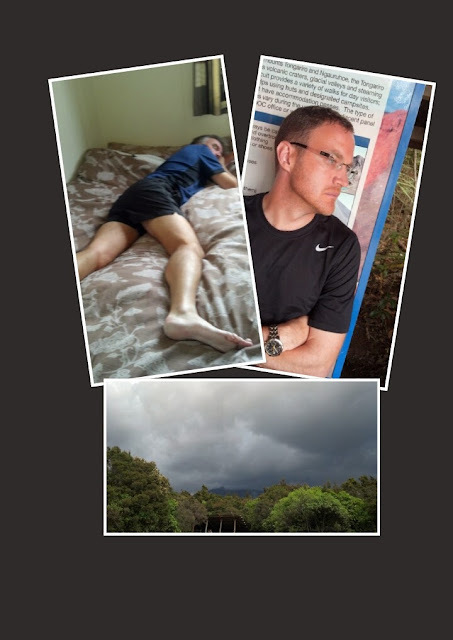 Looking at how tired the boys were and the weather at the end maybe it was a good thing we didn't! Don't worry Ngauruhoe I'll be back in a wee while with my gloves and long trousers on to protect me from the scree, as I fear I'll be scrambling up you on my hands and knees and slipping down on my rear. You guys look like you are having a blast!! !